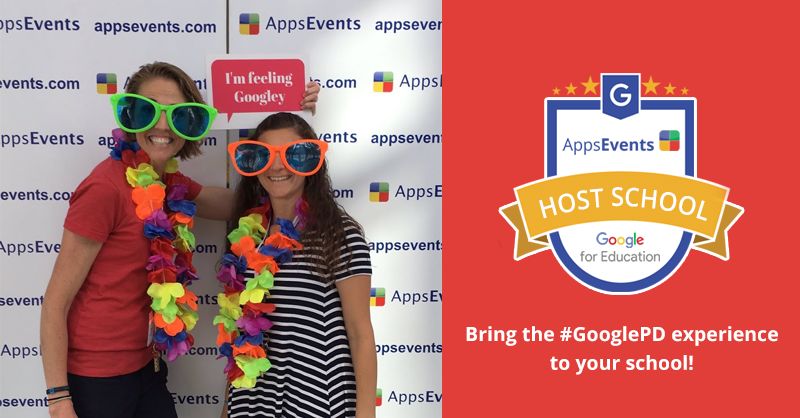 As promised, we will be doing a round up of all the resources shared in our Google+ community page from the previous week every Monday. But aside from gathering links to articles and other resources, we decided to include the discussion threads opened by our community members so everyone can keep up with the conversations. 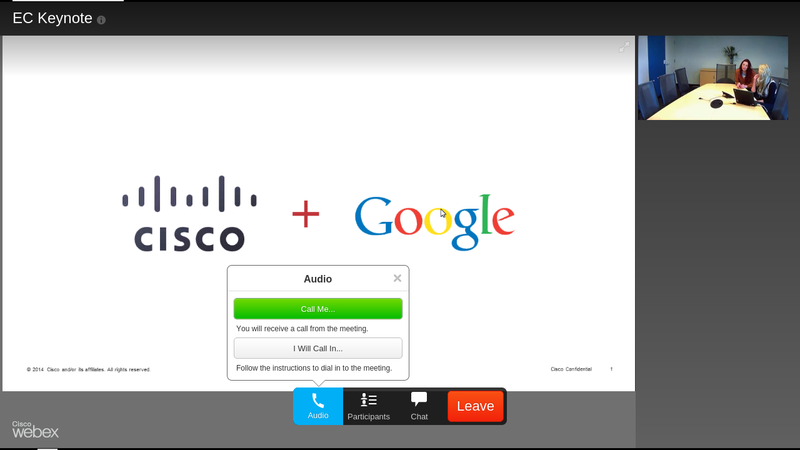 Good news for enterprises and higher educational institutions using Cisco WebEx! Google announced last Tuesday that they will be integrating Cisco communication technologies to Chromebooks and Google Apps. "Starting today, if you use Cisco and Google Apps, features you love, like messaging, fax, click-to-call and Cisco presence, are visible alongside Gmail." Last week brought a scare to many Google users. "A very tricky phishing scam that takes advantage of Google Docs is making its way around the web. And since it uses a google.com URL and even makes use of Google's SSL encryption, it's almost impossible to tell that it's a hack." Now there is no need to worry about this issue any more as an update from the Google press team stated that the fake pages have been removed already and that their abuse team is working to prevent this kind of spoofing from happening again. However, it pays to be vigilant as hackers are getting more and more sophisticated. If you think you may have been affected by the attack, it is highly recommended that you reset your account password. Thanks to +Larry McCarty for sharing this very important information. Google Apps Scripts are an invaluable tool that enables educators to extend and automate functionality inside of Google Apps for Education. 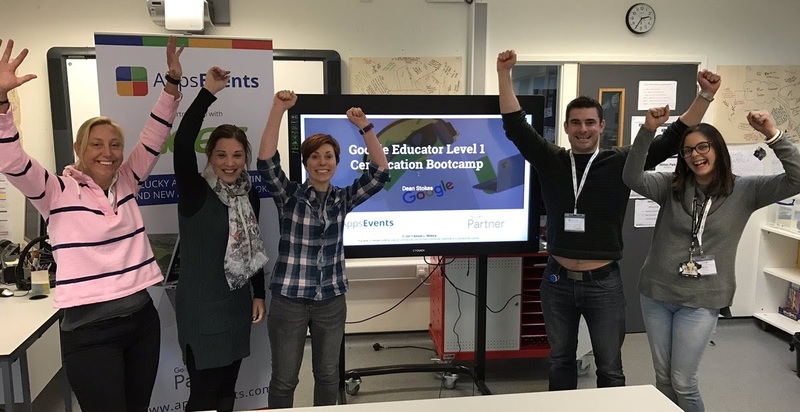 This blog post explains how the top 10 Google Apps Scripts for Educators can enhance teacher workflow and the student learning experience. 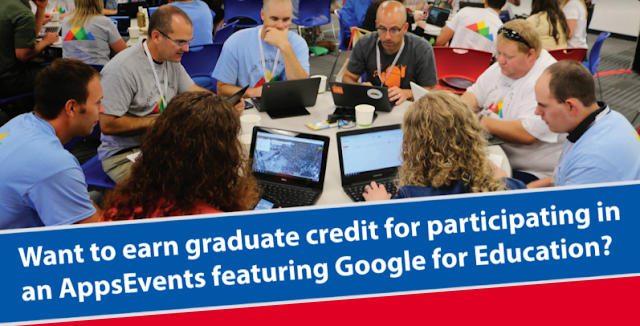 Great share from +Brian Hamm especially for educators who are new to Google Apps scripts. Count With Me! is a mobile app available for both iOS and Android to help children learn how to count from one to nine. It has two game modes: in the first mode, you tap a button to hear the corresponding sound while in the second, you tap the correct button after hearing the sound. You can also shake the device to shuffle the buttons. Although this application was meant for kids, it also helps grown ups learning basic words in different languages. Thanks to +Ana Belita for sharing this!